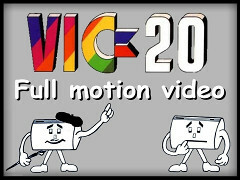 Is it possible to have Full Motion Video on a VIC-20. Well... with the proper hardware and some highly optimized code... YES!